Protecting Peoples Rights in Accident, Criminal, Divorce & Family Law cases in Orlando, Orange County and Central Florida. We represent people throughout Orlando, Orange County and Central Florida. Our Orlando Attorneys handle cases involving accidents, criminal arrests, DUI, divorce and family law. If you or a loved one has a legal issue, you should speak with our Orlando attorneys today. In many cases, people who fail to seek legal advice from an attorney later discover they’ve made critical mistakes. This can have devastating consequences which could have been avoided. Our goal in every case we handle is to keep our clients informed of their legal options and to protect their interests and rights. The dedicated attorneys of our firm will provide you with the support and assistance you need to resolve your case in an effective manner. We provide a free initial consultation for people seeking legal representation. At this consultation you will speak with an experienced Orlando attorney. We will go over the legal process, your legal rights, and the cost for our services. For many people this is their first contact with the legal system. The legal process can be confusing to understand which can make an already stressful situation worse. We work to alleviate this stress as much as possible for our clients. Once retained, our attorney will review your case in detail and discuss your rights and options as well as the steps necessary to protect your interests. We are available 24 hours a day, 7 days a week, including holidays. Due to the areas of law we handle, some of our Clients find themselves in situations where they have an immediate need to speak with one of our Orlando attorneys. We recognize this and try to be responsive to the needs of our Client’s and potential Client’s at all times. If you call and are unable to reach an attorney, please leave a message and one of our Orlando attorneys will return your call as soon as possible. Whether you have an accident, criminal case, DUI, divorce or family law case, we are available to discuss your situation. We also accept most forms of payment should you decide to retain our law firm. 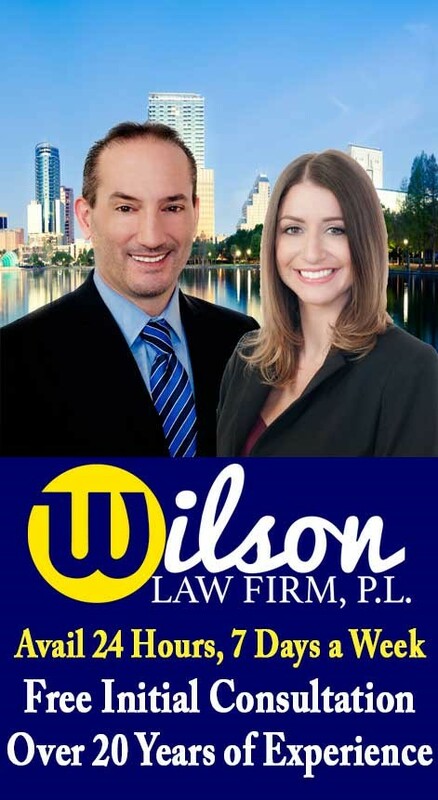 Attorney Joel Wilson has handled thousands of cases during his career. He is also an experienced trial attorney. While most cases can be resolved through negotiation, there are some that will go to trial. 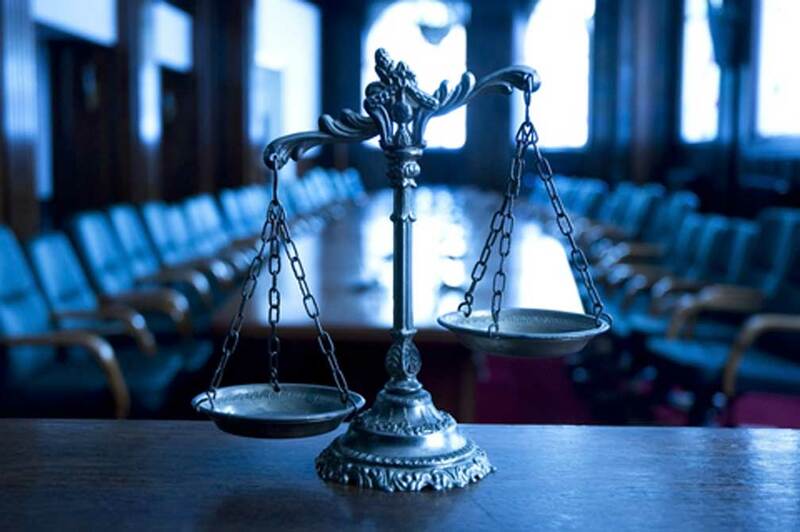 When a case cannot be resolved except by trial, you will want an experienced trial attorney on your side. An experienced trial attorney will be able to present your side of the case in a persuasive and effective manner. For more information about Joel’s background and experience, please visit our attorneys page. For more information about a specific area of the law, visit the various areas of practice on our law firm website. You can also call us today to speak directly with one of our Orlando criminal lawyers and Orlando divorce attorneys about your legal situation. Our Orlando criminal lawyers and Orlando divorce attorneys handle cases throughout central Florida including Orange County, Osceola County and Seminole County, Florida. Orlando Criminal Defense Attorneys & Orange County DUI Lawyers. Orlando Divorce Attorneys & Orange County Family Law Lawyers. – Over 20 Years Experience. Orlando accident attorneys assisting people with accident and injury cases involving the negligence of another person or business. The law firm’s goal is to protect the client’s interests and rights. If you have been injured due to a negligent act of another, you should speak with an Orlando accident attorney and Orange County FL Injury Lawyer today. 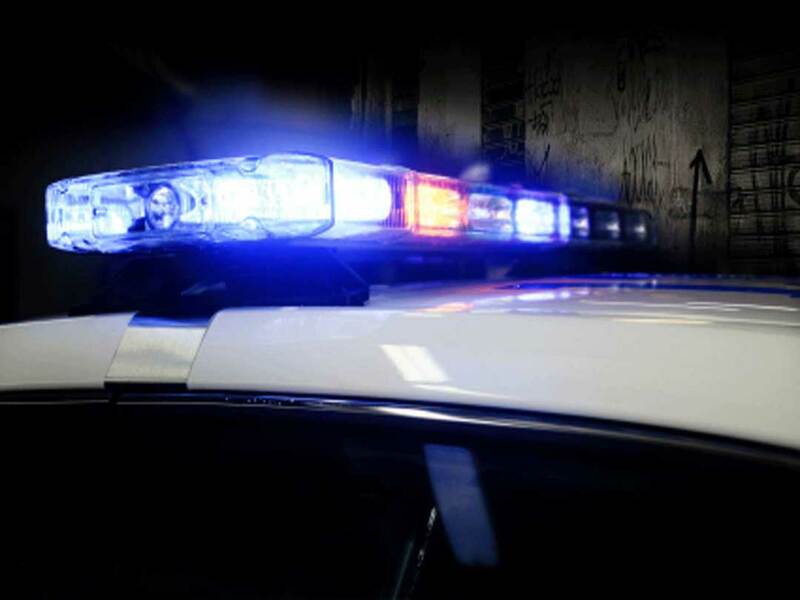 Orlando criminal lawyers assist people charged with felony, misdemeanor and DUI crimes. In many criminal cases, a properly prepared defense will result in either reduced penalties, reduced charges, or a dismissal of the case. Call our law firm today to speak with an Orlando criminal attorney and Orange County, FL DUI lawyer. 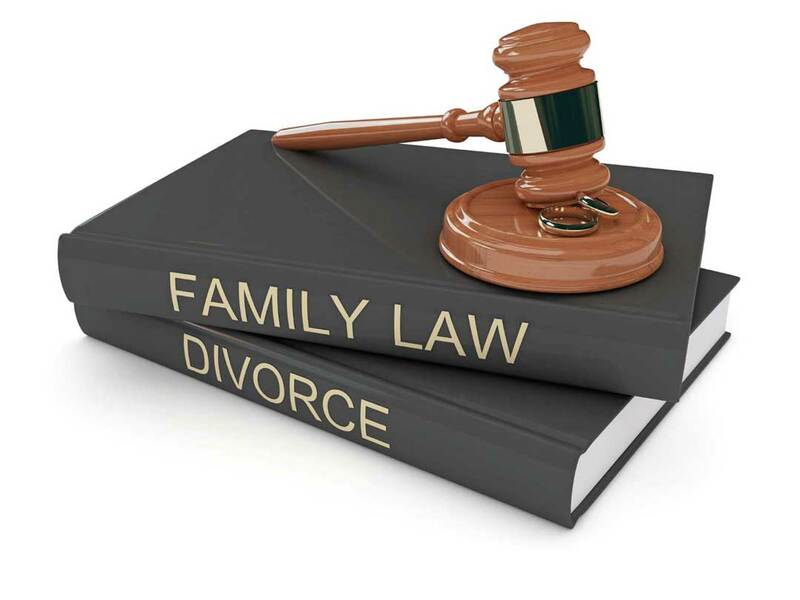 If you are involved in a divorce or family law case, we can help you. Our Orlando divorce attorneys know the legal issues involved in divorce and family law cases, and can assist you in resolving your situation in an effective manner. Call our law firm today to speak with an experienced Orlando divorce attorney and Orange County family law lawyer. Orlando Accident, Criminal Defense, Divorce & Family Law Attorneys – Call us today to learn about the legal process, your rights, and the cost for our law firm’s services. Our Orlando Criminal Lawyers and Orange County FL Divorce Attorneys represent people throughout central Florida. This includes Brevard County, Lake County, Orange County, Osceola County, Seminole County, & Volusia County Florida.